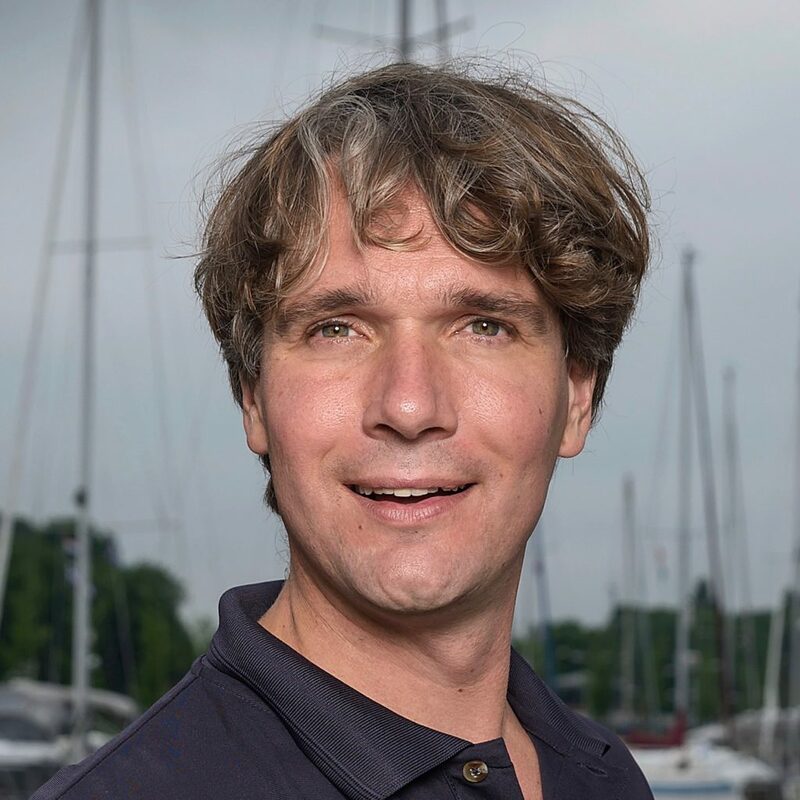 Ivar Smits (Dutch, 1974) and Floris van Hees (Dutch, 1978) are the sailors at “Sailors for Sustainability”. They set up the foundation in 2015 to gather inspirational examples of solutions to sustainability challenges. Solutions that work, somewhere around the world, and can be applied in other locations, too. Floris is passionate about justice, human rights, and environmental protection. He was raised in Switzerland and recently became an active sailor, notably by taking courses in sailing at sea up to skipper level. He has a law degree from Maastricht University, and a postgraduate degree in human rights (EIUC). 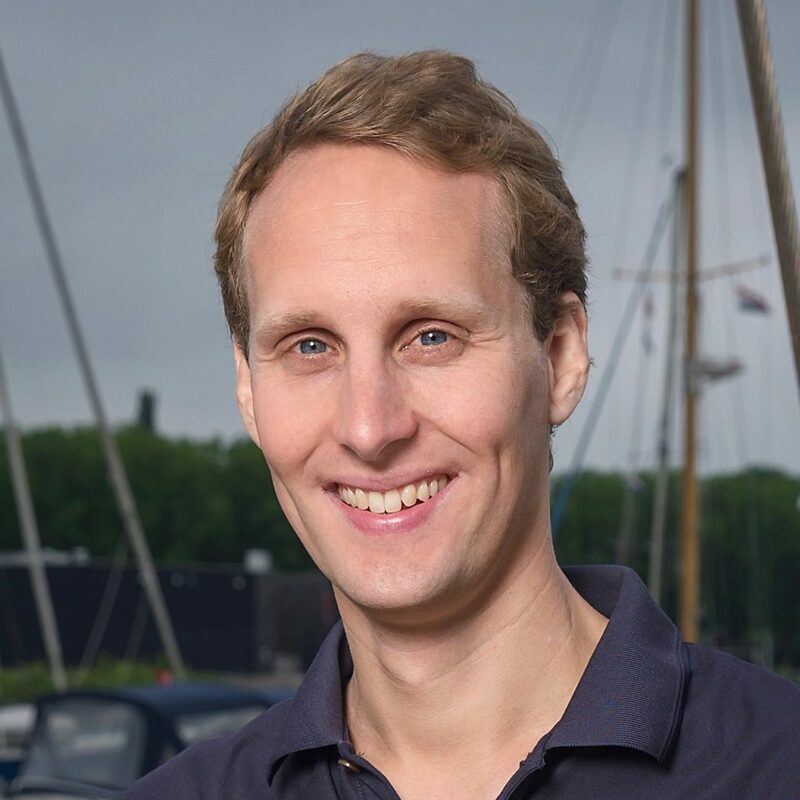 Following a career as a lawyer for international law firm Clifford Chance in Amsterdam, he started his own legal consultancy and a clearinghouse for referring legal requests from NGOs to law firms for pro bono advice. You can also follow us on Facebook, Twitter, LinkedIn and Instagram! You don’t have to be a member of any of these channels to see our latest updates there. If you are interested in becoming a patron, partner or sponsor, please see our Support Us page for details.